Good Morning Everyone! Today's Tuesday Tool is the Stampin' Up! Sponge Brayer. Not only can you use it to get uniform inking on large stamps, but also to get special-effects backgrounds as well. The Stampin' Up! 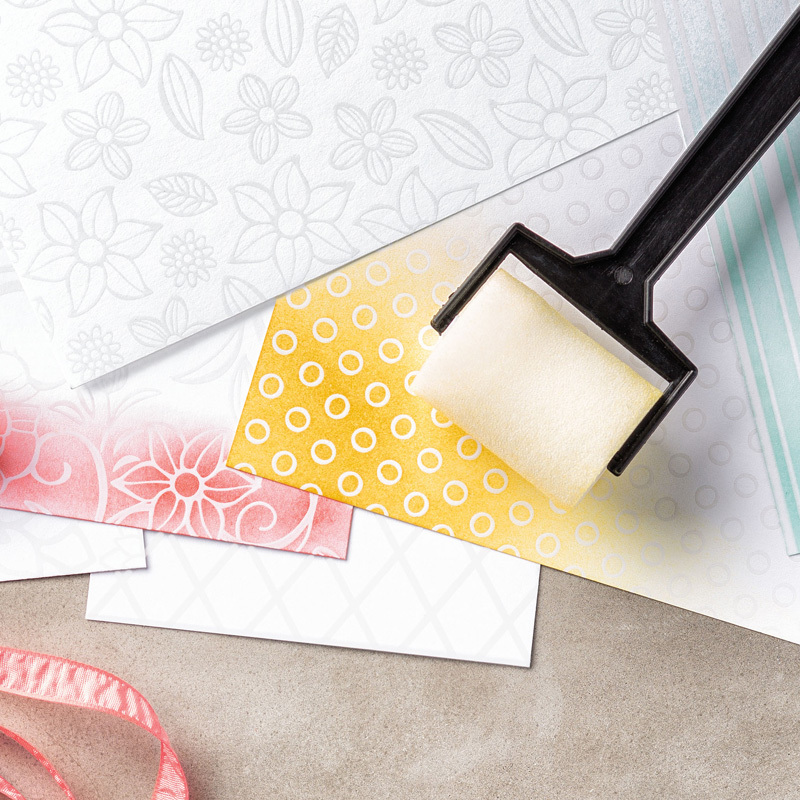 Irresistibly Floral Specialty Designer Series Paper has white-on-white floral designs; that can be altered in different colors using the Stampin' Up! Sponge Brayer. This color matching is perfect for any occasion! To create a custom-colored envelope, ink the sponge brayer with Classic Stampin' ink and roll over a plain envelope. If you would like to purchase the Stampin' Up! 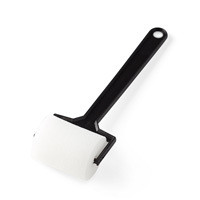 Sponge Brayer, click here.